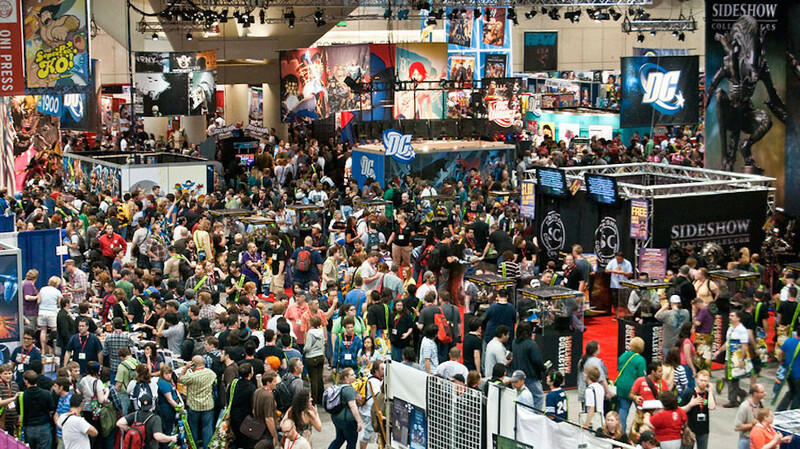 Action Figure Insider » Saturday 5/5 Is Free Comic Book Day 2018! Saturday 5/5 Is Free Comic Book Day 2018! Find Your Shop For Free Comic Book Day 2018! Use our official store locator to find a comic shop near you to celebrate Free Comic Book Day 2018! 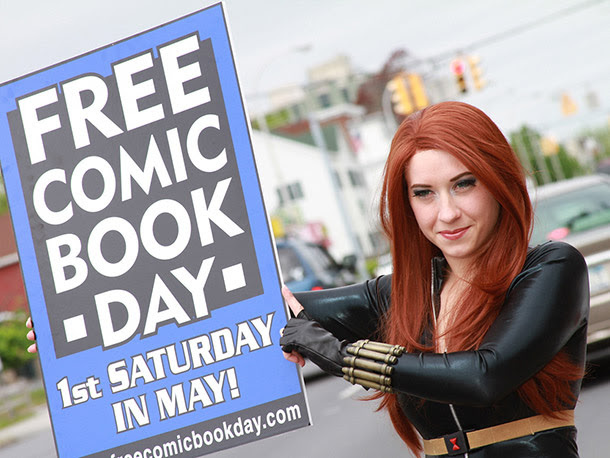 All the FREE comics and fun happens this Saturday, May 5th! Don’t miss out! Marvel’s Cloak & Dagger Poster Available On Free Comic Book Day! Freeform’s newest show, “Marvel’s Cloak & Dagger” follows two teens from very different backgrounds who develop superpowers that are mysteriously linked to one another. In anticipation of the premiere, you can pick up a poster featuring the characters of Cloak and Dagger on Free Comic Book Day! Celebrate Venom Movie, Venom’s 30th on Free Comic Book Day! Celebrate the Venom Movie and Venom’s 30th anniversary on Free Comic Book Day with a free Venom Movie sheet and look out for an exclusive limited edition print! See All 50 Free Comic Book Day Comics! See preview pages and learn more about each issue to get ready for Free Comic Book Day 2018!